Please update your blog reader or favourites. If you use Feedblitz, you can sign up for notifications on that blog as well. This week's sketch can be found here. I hope to see you all over there! Happy Sunday. Time for another sketch. This one is pretty simple. 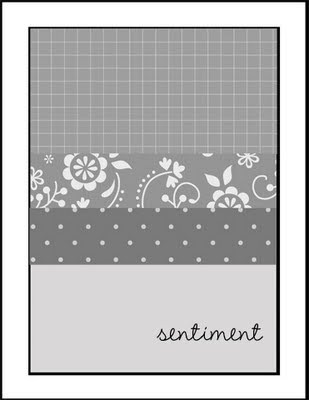 I love the potential for making blended backgrounds with this one. This is one of the few sketches where I always remember the "take one" version. I did the baby wipe swipe technique with reinkers back then. I look back and feel like it could've been made more recently. Background blending and ombre type images weren't quite as big then as they are now. But perhaps that's just because the products to make these techniques so easy weren't as readily available? I started by cutting my watercolour paper to size. Next I decided on my palette. I went with Wilted Violet, Picked Raspberry, Ripe Persimmon, Mustard Seed, Twisted Citron and Mermaid Lagoon. I created my palette on a larger clear block and then brushed water on the paper and started to add colour. The first pass of everything was quite faint, so this is probably 3 or 4 layers or colour. While letting that dry, I went through my stamp stash to see what kind of image would go well. 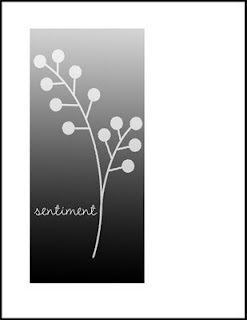 I decided on this lovely floral image from the Fresh Florals set by Clearly Besotted. I placed the painted panel in my mini MISTI and then inked up the stamp with white pigment ink. I did three separate impressions of the white ink. I find that because the pigment ink sits on top of the paper (rather than absorbing into it) a colourful background can end up shining through and muting the pigment. Stamping three times (letting it dry each time) helps to prevent this. 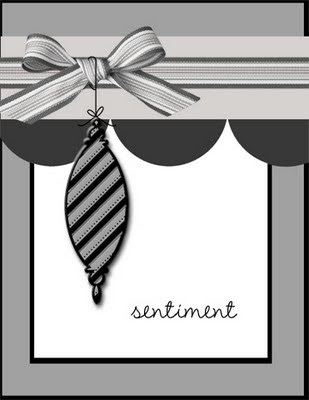 Next, I chose this nice little Thank You sentiment from the same set. The final step was to adhere that to my card base. 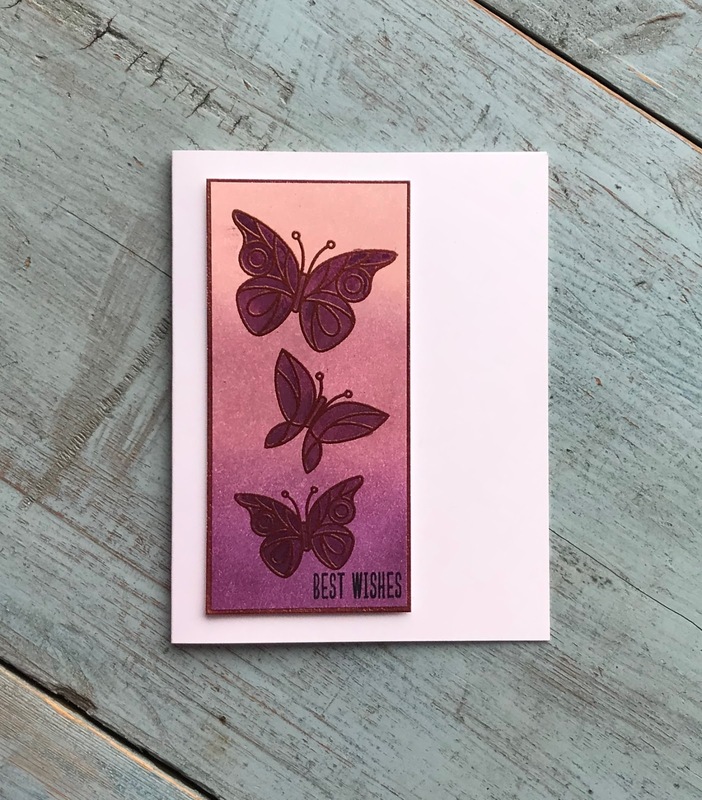 another idea instead of making the image white on my pretty purple background I decided to do some rose gold embossing and painting in some more seedless preserves inside the butterflies to make them darker then the panel! 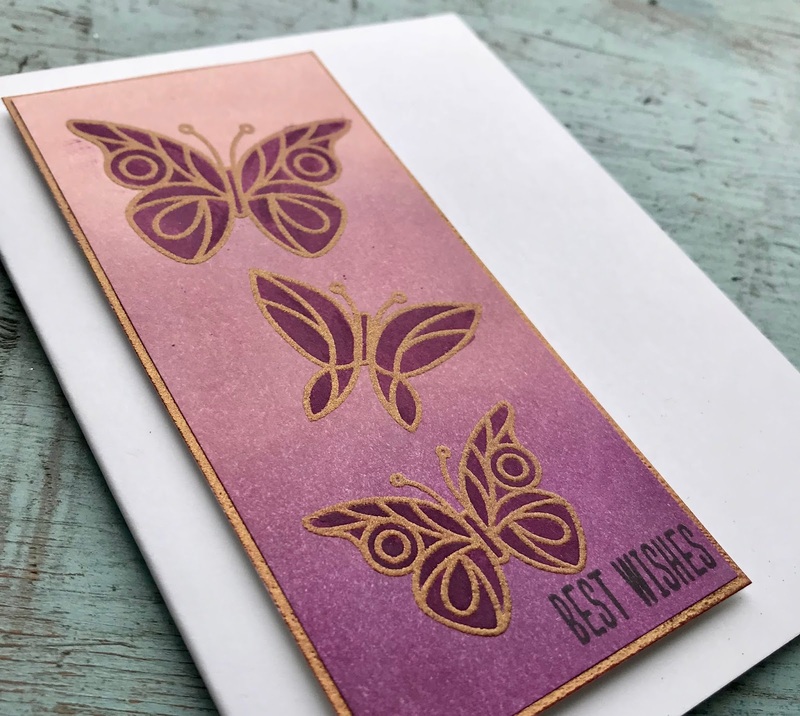 The butterflies are from Simon Says Stamp “beautiful day” and the sentiment is from an oldie but a goodie from Wplus9 “basic banners”. Hope you enjoy and feel inspired! We look forward to seeing your creations!! Happy Sunday! I have a summery, ocean themed card to share today! Here's the sketch and some measurements for you. 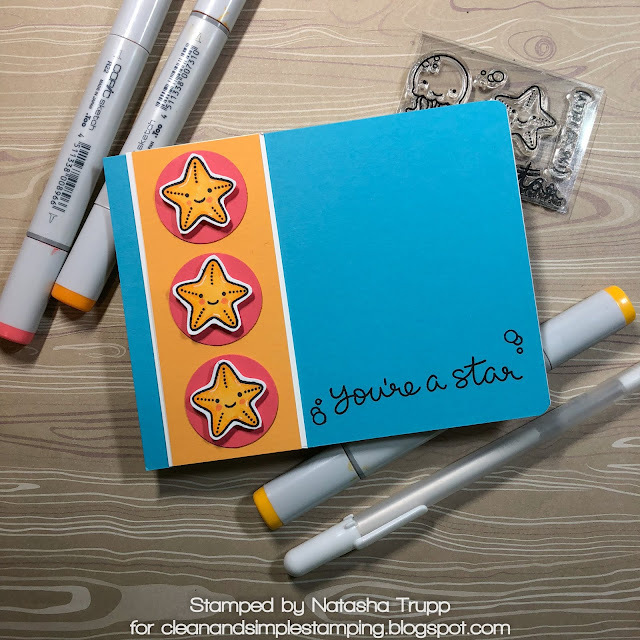 I just picked up the So Jelly set today and had to get that little starfish stamped and coloured! I think the card will also work for the summer/beach themed Inspiration Challenge over at the Lawn Fawnatics Challenge Blog. I stamped three of the stars and coloured them with Copics. I fussy cut those out and placed each one on a 1-1/4 circle that was punched out of Berry Sorbet. 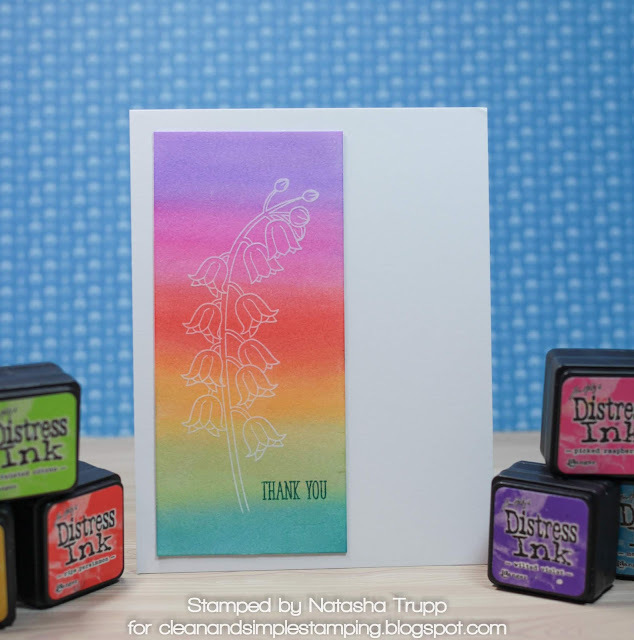 I placed those on a strip of Summer Sunrise cardstock and then placed that on a Tempting Turquoise card base. The greeting comes from the same set. I also added a bit of shimmer to the stars to jazz it up just a touch. This one is great for using scraps of paper. I decided to make my own stamped patterned paper using Altenew's Coffee Love and Coffee Talk. 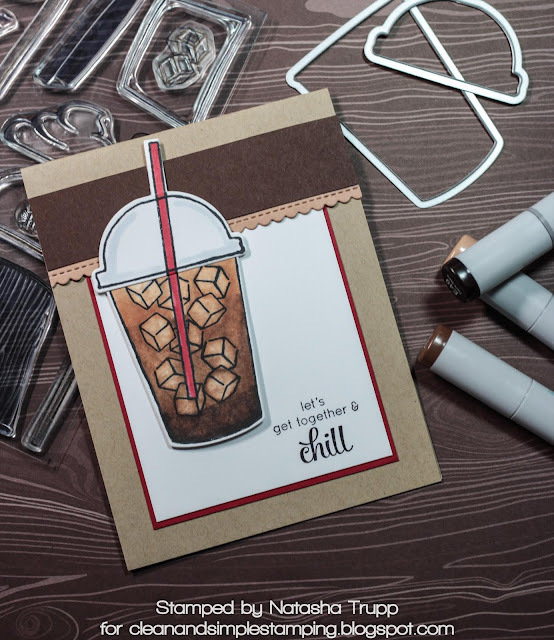 Apparently I was in the mood for another coffee themed card! 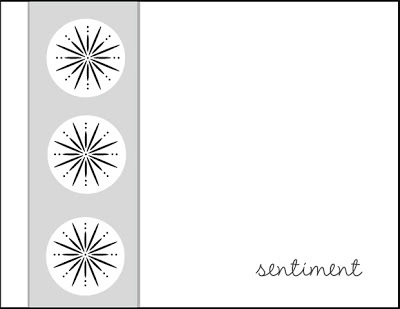 To make the card, I started with a white piece of cardstock 3.5 x 4.75. 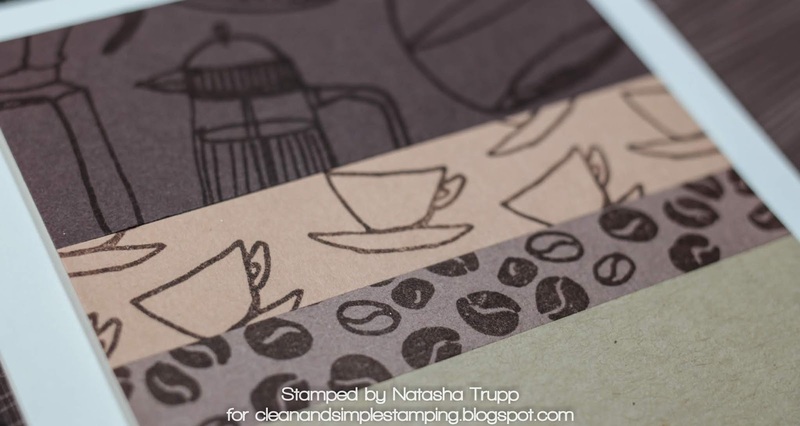 Next, I gathered various brown cardstocks to see which ones looked best together. I decided on Chocolate Chip, Creamy Caramel, and Close to Cocoa (all retired or retiring Stampin' Up colours) and some Kraft. 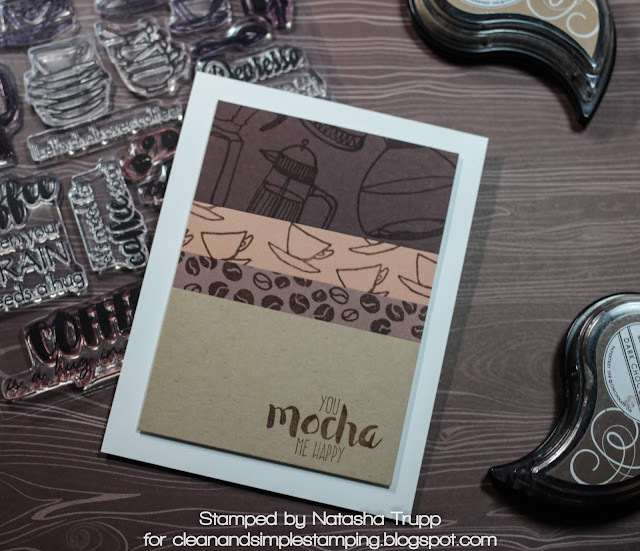 I chose different image stamps from the Coffee Love and stamped a different item on each strip. The sentiment is from Coffee Talk. Once all the strips were stamped, I adhered them to the white piece of cardstock I had cut out previously. The final step was adhering that to the card base using foam tape.